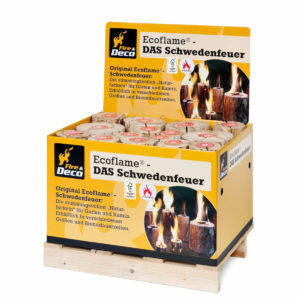 Display box (L xWx H: 60 x80x47 cm) equipped with 31 Ecoflame® nature torches in various sizes and burning times. 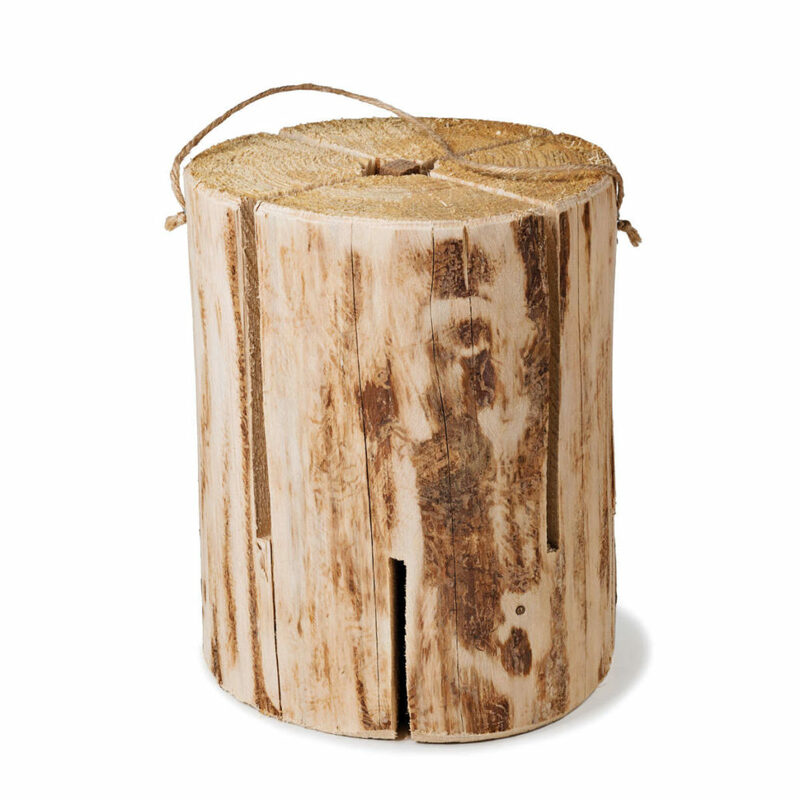 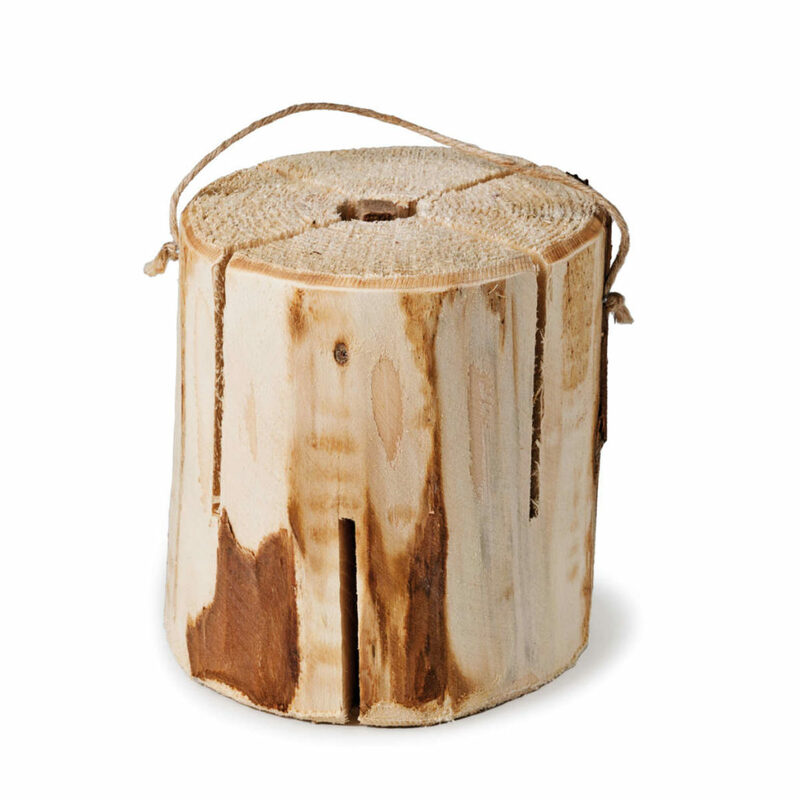 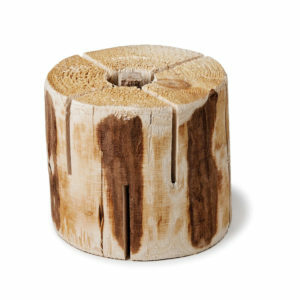 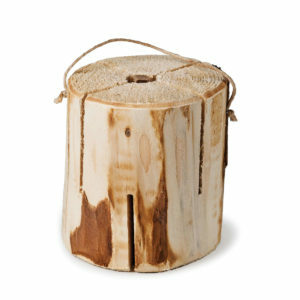 High-quality wood without bark and with low residual moisture. 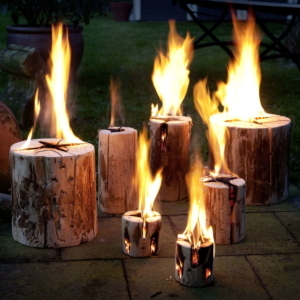 By the cut a chimney effect is created. 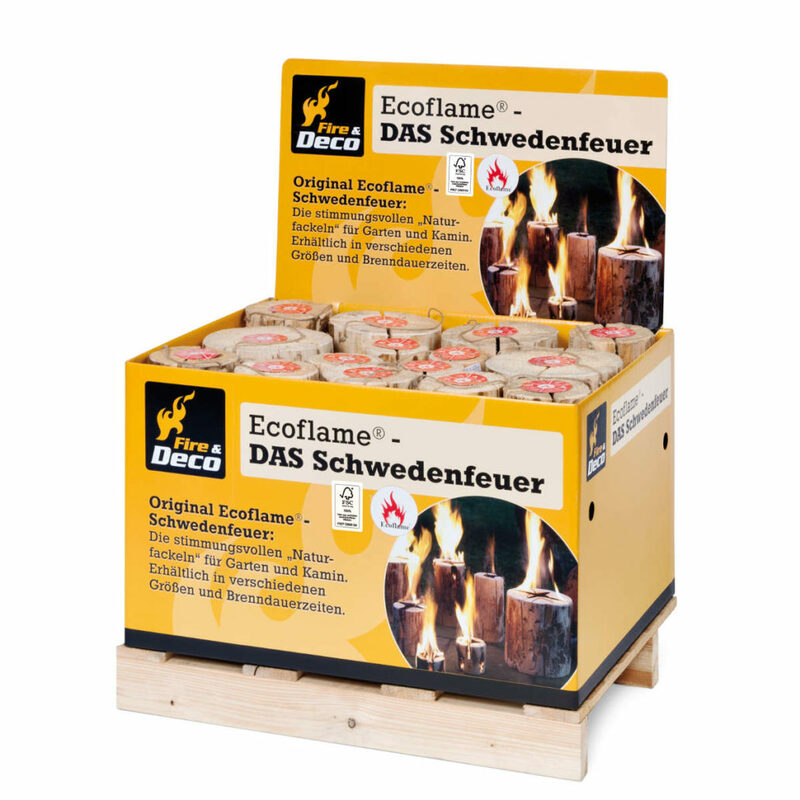 Includes one firelighter. 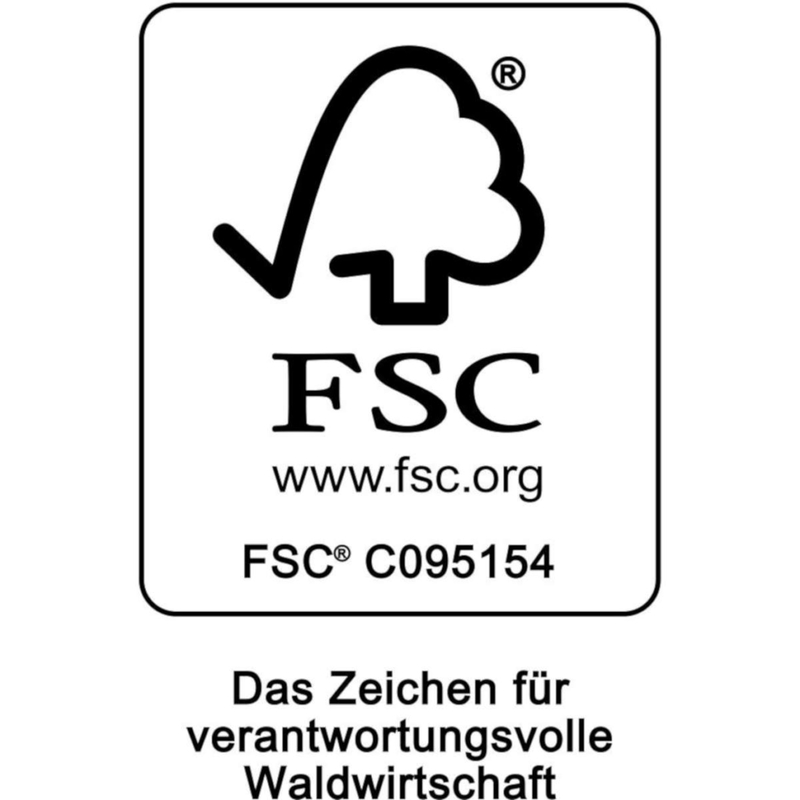 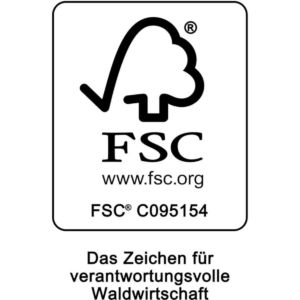 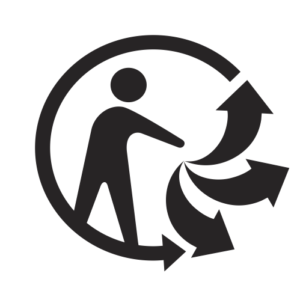 FSC® certified.